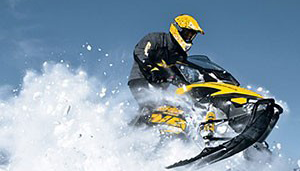 We are the Lancaster Snow Drifters based in Snowmobile City, USA, otherwise known as Lancaster, New Hampshire. We are uniquely positioned to offer access to beautifully maintained trails in every direction. 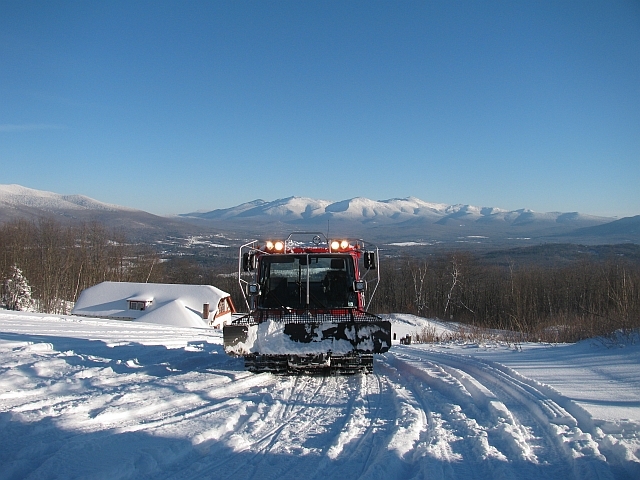 We are the Lancaster Snow Drifters snowmobile club and we’re based in Lancaster, New Hampshire. 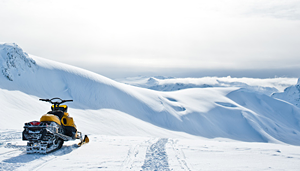 Discover new trails and enjoy our extensive tracked trail system.